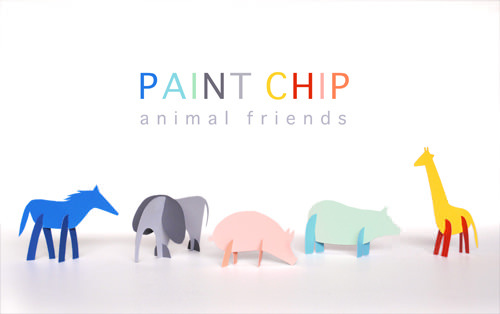 On the blog Handmade Charlotte there is a fantastic tutorial for making paint chip animals. 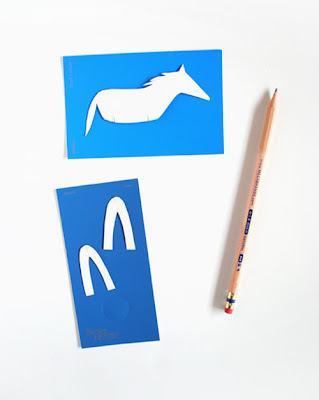 The tutorial has printable templates (which is a huge bonus) and even tips for storage, but what I like most is that this is a DIY kid craft that can be altered in so many ways and still work. You can use the template or design your own zoo of creatures. The paint chips have great color and weight, but this could be done with heavier scrapbook paper as well. You could leave your animals as they are or add drawn smiles, polka dots and hairy backs. It is one of those crafts that could appeal to 2-year-olds and 10-year-olds alike (even 37-year-olds....). 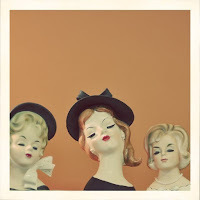 Whether you use your animals as decorations or action figures, this is a winner of a project!